However that “Every Wednesday” moment didn’t last long as the Moto made Nexus 6 was made available earlier today (4th of Wednesday) and went out of inventory even before you knew it was there. 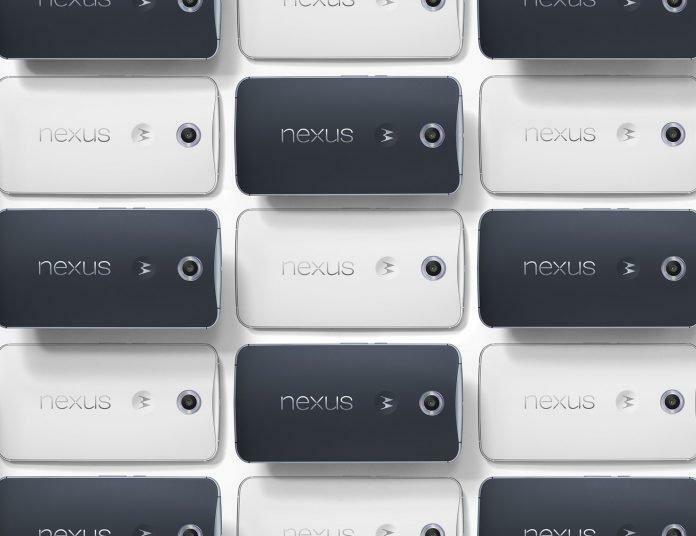 We are unsure whether Google would bring back some more units in stock today. But it seems as per their official statement, today’s pre-order is over. Only Google knows how many units were made available. Luckily few users might have had their chance today. Yesterday Google also mentioned they would be stocking for carriers which is a big part of what went wrong for the Nexus 6 launch, but still, we find it hard to excuse this. Some users might find this amusing when they heard Google releasing weekly stocks. Do you think Google is really going the Xiaomi’s way of every Tuesday Flash sale in India by releasing fresh batches of Nexus 6? Let us know your comments!